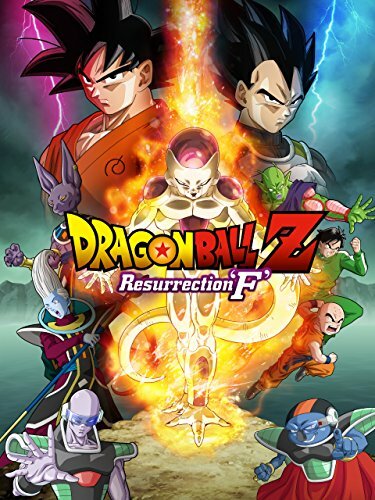 Dragon Ball Z: Resurrection 'F' (English Subtitled) by at Chocolate Movie. Hurry! Limited time offer. Offer valid only while supplies last.